 The Seanergy 2019 event logo signals your involvement in this event. Use the logo in emails, print advertising and other promotional materials to promote your participation in the event. Logos and creative assets are owned by Seanergy 2019 organizer and are provided for use by Seanergy 2019 attendees, exhibitors, clients, sponsors, official partners and members of the press/analyst community. Use by any other party in order to convey an endorsement or relationship is strictly prohibited. Logos should always link back to www.seanergy2019.eu. 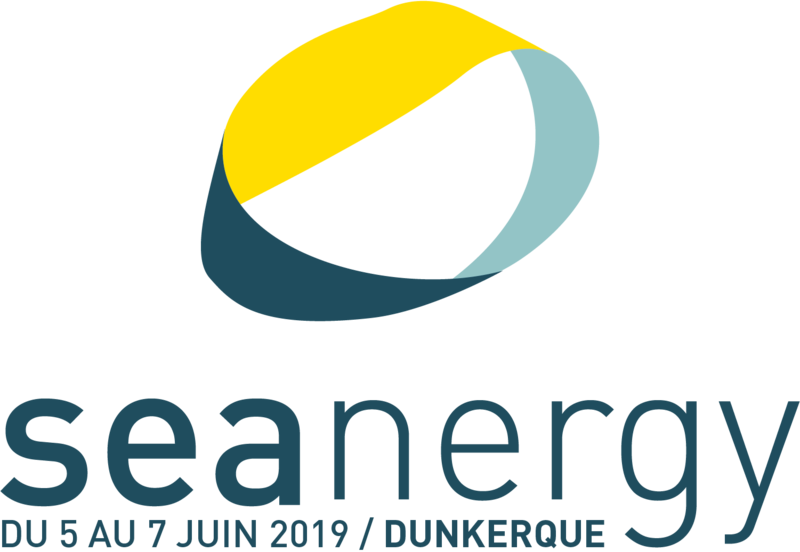 Après avoir accueilli ICOE (International Conferences on Ocean Energy) en 2018 à Cherbourg, c’est à Dunkerque, du 5 au 7 juin 2019, que Seanergy rassemblera les principaux acteurs internationaux de la filière des Energies Marines Renouvelables et de l’éolien en mer – politiques, donneurs d’ordres (énergéticiens et industriels), experts technologiques, ONG, chercheurs, investisseurs et sous-traitants. 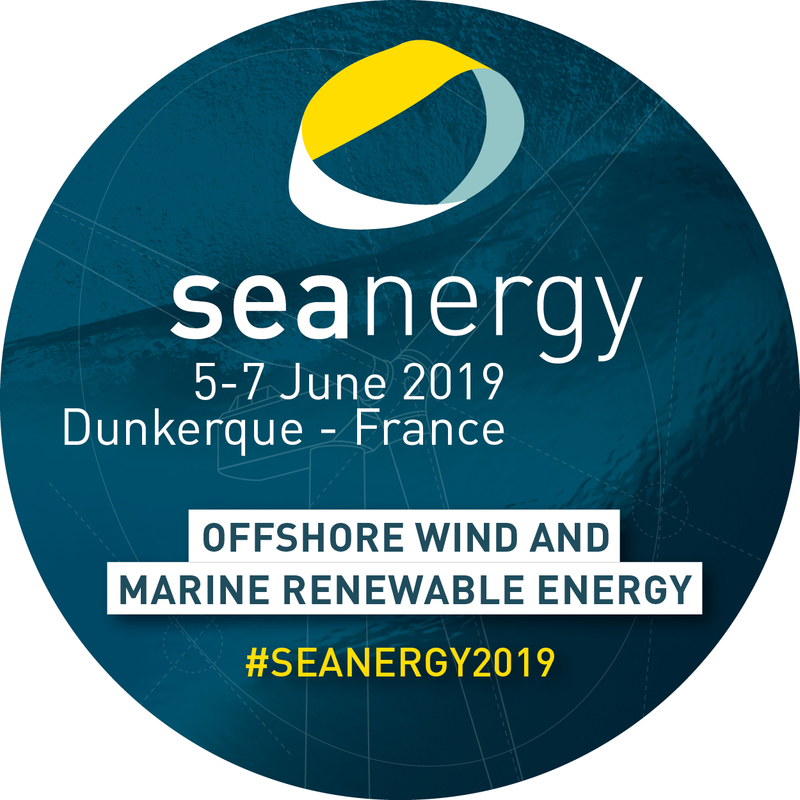 SEANERGY, the international forum dedicated to the Marine Renewable Energy! 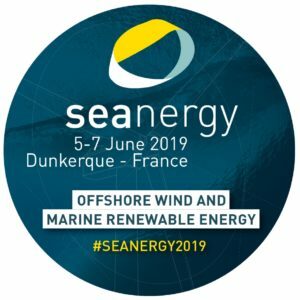 After joining forces with ICOE (International Conferences on Ocean Energy) in 2018 in Cherbourg, Seanergy will gather in Dunkerque, from June 5th to 7th, 2019, the key actors of the Marine Renewable Energy and Offshore Wind fields – politics, ordering institutions (energy operators and industrials), technological experts, NGOs, researchers, investors and subcontractors. This edition will bring together more than 4000 participants around an exhibition area of 250 exhibitors, conferences, BtoB meetings and industrial sites’ visits with the goals of reinforcing synergies between all the actors of this industry, accelerating its structuration and promoting its development, in France and worldwide.